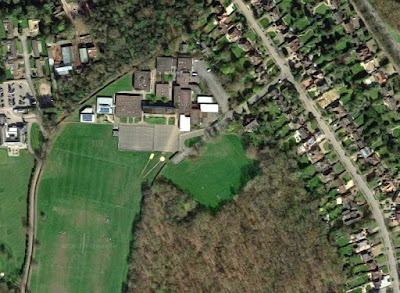 The public has been given four weeks to respond to expansion plans drawn up for Chancellor's School, Brookmans Park, that aim to cater for a rise in school numbers from 180 to 210. 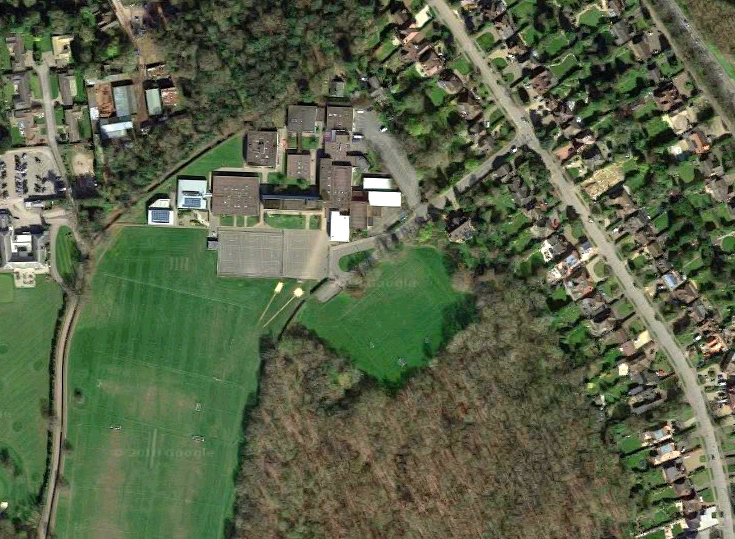 The school says the "improved facilities" should be available from the autumn term of 2019. 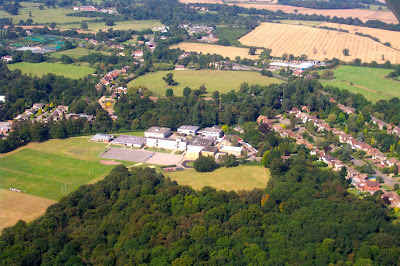 "There is an increase in the student population of Hatfield Town which is now moving into the secondary phase. There are simply not enough secondary school places. Without this expansion there will be unmet demand for school places for the population of the local area." Improved parking for staff, students and visitors which should go some way to alleviating parking on Pine Grove, the road approaching the school. A public exhibition setting out the proposed design of the expansion was held on Friday 18 May. According to the school, the plans will continue to be displayed in the school reception, and can be viewed by appointment only. Those wanting to respond have until 10am on June 6, 2018. That can be done online (see link below), or by returning a paper copy of the form to: Mrs Jane Wise, School Business Manager, Chancellor’s School, Pine Grove, Brookmans Park, Herts AL9 7BN. 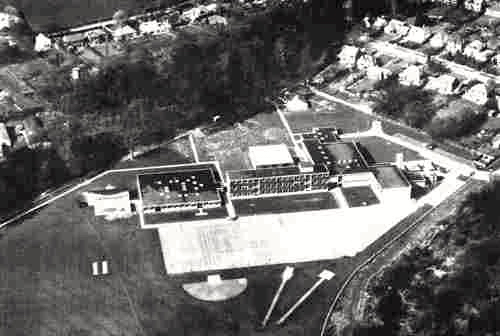 You can read about how Chancellor's School began on the North Mymms History Project. Once you have responded via the official consultation methods, please feel free to have your say on the expansion plans below. All contributions to this site are pre-moderated, which means there will be a delay before your comments go live.